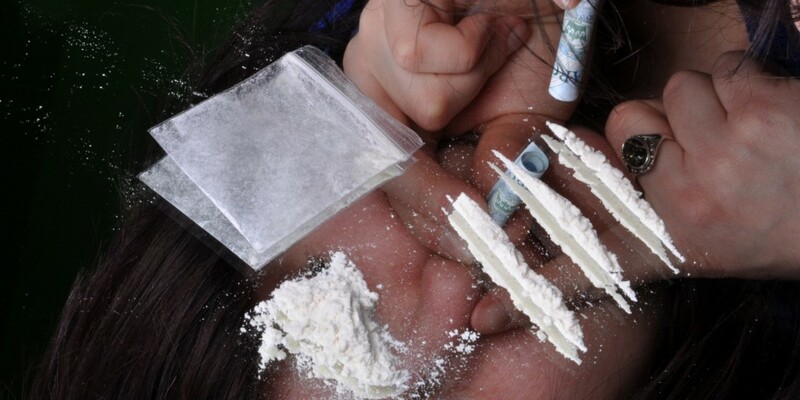 A mother has been sentenced after she bought her 18-year-old daughter almost $500 worth of cocaine for her birthday party to make sure that she had a good time. It’s a bit of a different take on the traditional alcohol that usually accompanies an 18th birthday party in the UK, but Nicola Austen was determined that her daughter would enjoy herself, thus she opted for the illegal route instead. Reports indicate that Austen spent $461 on the cocaine and then split it into 12 different bags around her living room so that everybody could share the drugs. The illegal narcotics were discovered during a raid by police at the house in Kent and the mother was eventually given a suspended sentence after she pleaded with the judge that going to jail would negatively affect her young son.